Hideo Kojima is one of the largest video game designers, creador works as the Metal Gear Snatcher. 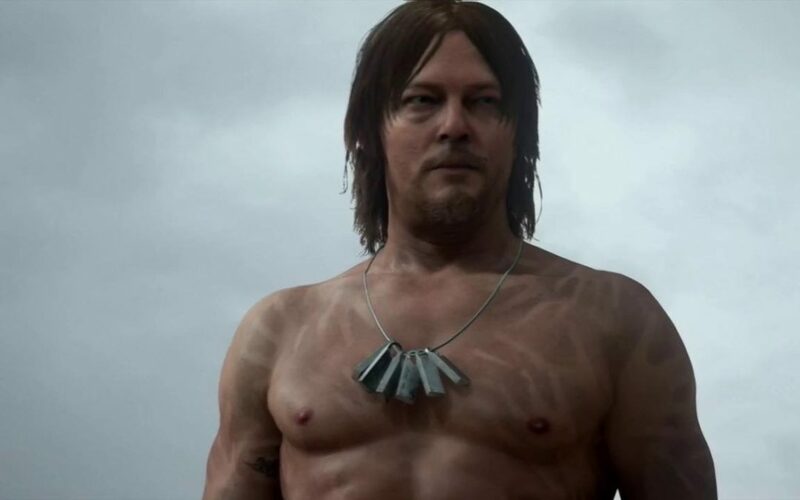 Currently he is developing a video game called Death Stranding and, in the process of creating the same, He has joined the team to see 3 first chapters of Twin Peaks – The return. It seems that Kojima wanted to capture the atmosphere that creates Lynch in Twin Peaks for which were reflected in the game somehow. Earth Scotland, ¿el Twin Peaks sueco? David Lynch universe is a personal page with no direct relationship with David Lynch. All images shown are property of their respective owners.